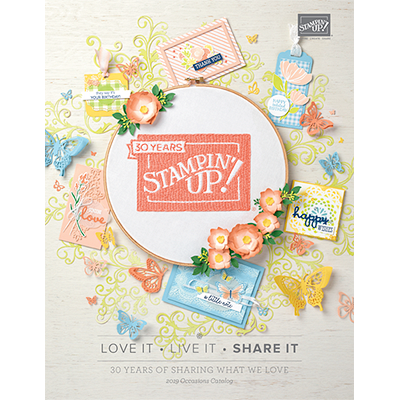 stamps with benefits | Stampin' Up! and so much more! WOOHOO!! The Organdy Ribbon Combo Pack is available again for a very short time, while supplies last as a Sale-a-bration item! SHOP 24/7 at www.TheresaPingel.StampinUp.net to get your orders in NOW to make sure that you get yours before they are gone for good! It definitely won’t last long! !